The new year is here! 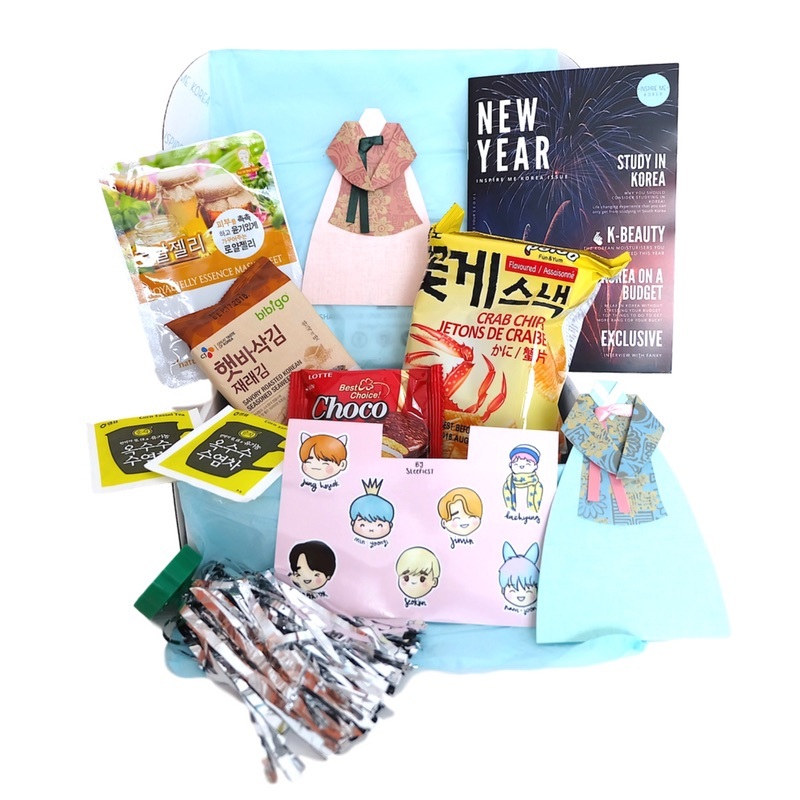 And what better way to ring in 2018 than with New Year-themed Korean goodies? Check all the details of each of the items in this box on our blog!